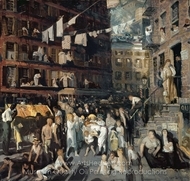 George Wesley Bellows was an American painter, known for his bold depictions of urban life in New York City. 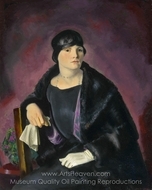 Bellows was born in Columbus, Ohio. 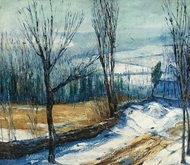 He attended Ohio State University from 1901 until 1904, where he was encouraged to become a professional baseball player because of his talent, but lacked the interest. 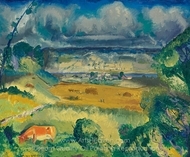 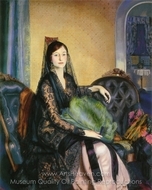 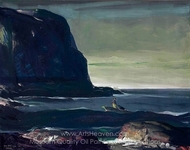 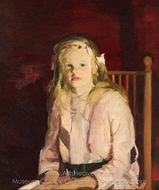 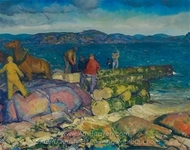 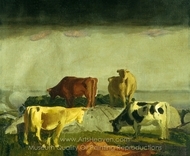 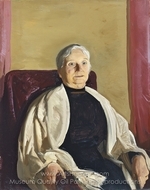 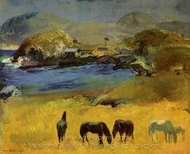 He worked as a commercial illustrator while a student, and though he continued to accept magazine assignments throughout his life, Bellows desired enough success as a painter to avoid having to rely on illustration for income. 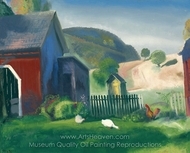 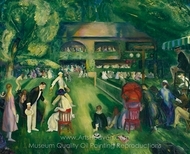 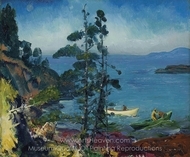 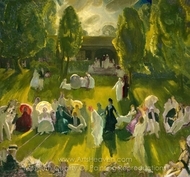 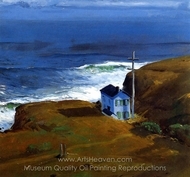 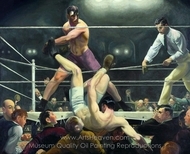 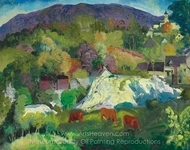 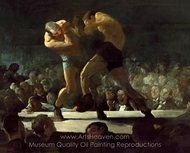 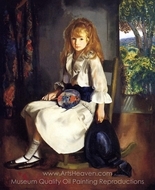 Paintings by George Bellows are in the collections of many major American art museums, including the National Gallery of Art in Washington, DC, and the Whitney and the Museum of Modern Art in New York. 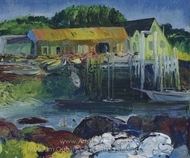 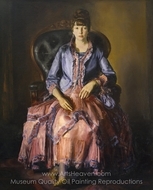 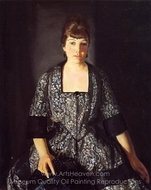 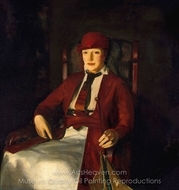 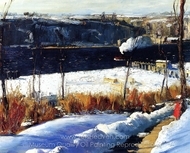 The Columbus Museum of Art in Bellows' hometown also has a sizeable collection of both his portraits and New York street scenes.